U.S. Senator Bob Corker will hold a town hall meeting in Cannon County on Tuesday, August 25 to speak with citizens and community leaders about health care reform and the economic challenges facing our state and country. This event is open to the public. During the Senate’s August recess, Corker is visiting 30 counties across the state and holding 20 town hall meetings to listen to his constituents’ concerns and provide an update on his work in Tennessee and Washington on their behalf. 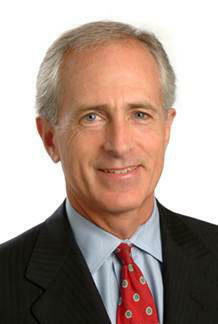 Corker will be at the Cannon County Senior Center at noon on Tuesday.